Liberata won ‘Payroll Service Provider of the Year – fewer than 250 clients’ award. This recognised Liberata’s commitment to customer service and the ongoing success it has achieved delivering effective payroll services to its clients. Liberata won the ‘Excellence in Non-Domestic Rate’ award. This recognised Liberata’s work in providing expert, reliable, resilient and efficient services, helping clients achieve consistently high revenue collection results. Liberata’s Customer Service team for Burnley and Pendle won the Bronze Award for “Most Positive Impact on the Community”. Leanne Burrows won the Bronze Award in the “Business Improvement Manager of the Year” category. Liberata’s team won the ‘Best Use of Social Media’ award, acknowledging the excellent customer engagement it has delivered in Burnley across social media channels. Gayna Worthington from Pendle was also recognised as ‘Trainer/Coach of the Year’ following her outstanding performance throughout 2016/2017. Liberata was also named as a finalist in a number of other awards categories over the last 12 months. 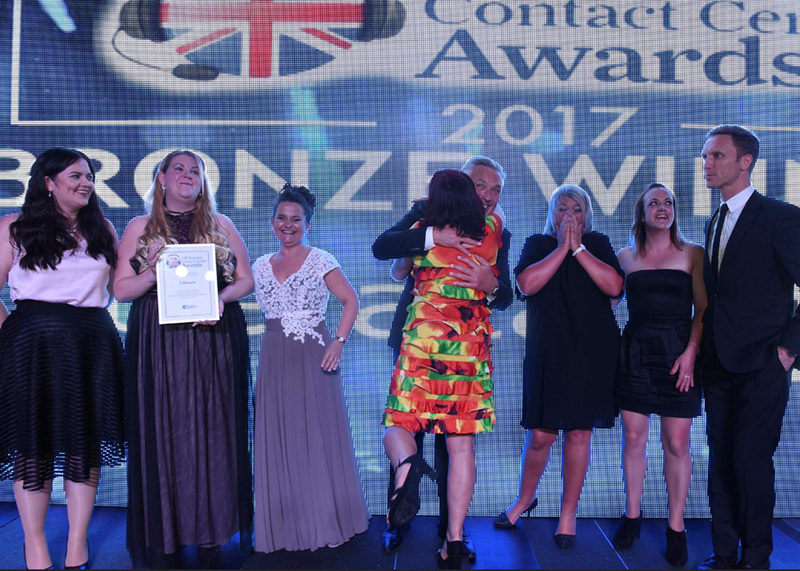 These included: ‘Payroll & HR Provider Award’ at The Rewards 2017; ‘Excellence in Innovation (Channel Shift)’ at the IRRV Performance Awards; ‘Best Outsourced Contact Centre’ at the Call North West Awards; and Vicky McGurk for ‘Community Champion of the Year’ at the UK Contact Centre Awards. The full list of Liberata’s award wins and nominations can be found here.